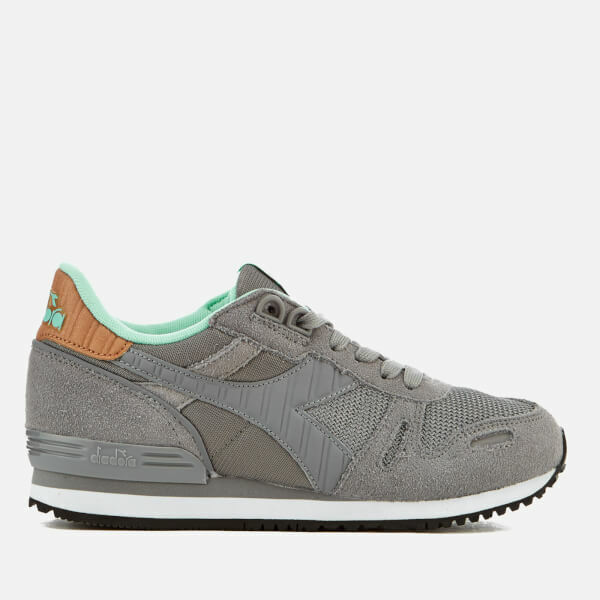 Women’s ‘Titan II’ trainers from Italian sportswear label, Diadora. 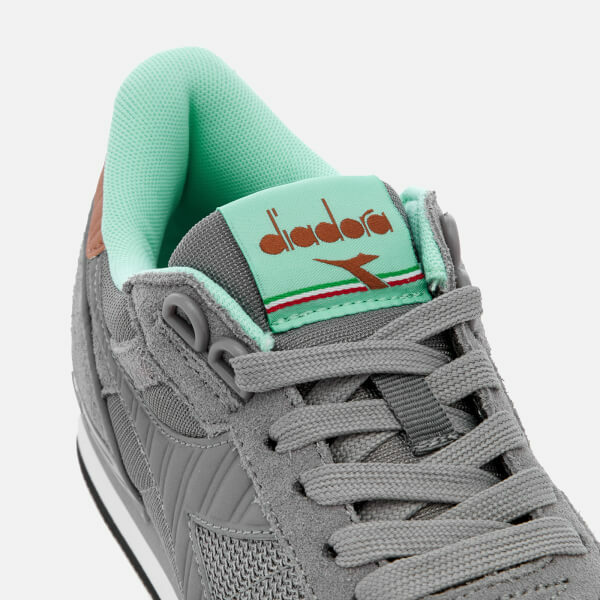 Inspired by the ’80s running shoes worn by famous athletes, the retro running trainers are designed with a textile and suede upper, a woven mesh toe for increased breathability and the signature Diadora logo to the outer sides. 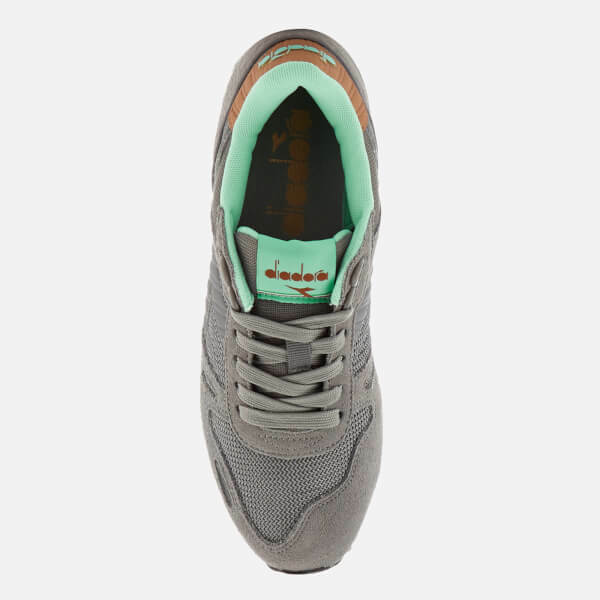 The retro sneakers are detailed with a flat lace fastening, tan leather detail to the heel and a tonal heel counter with signature branding. 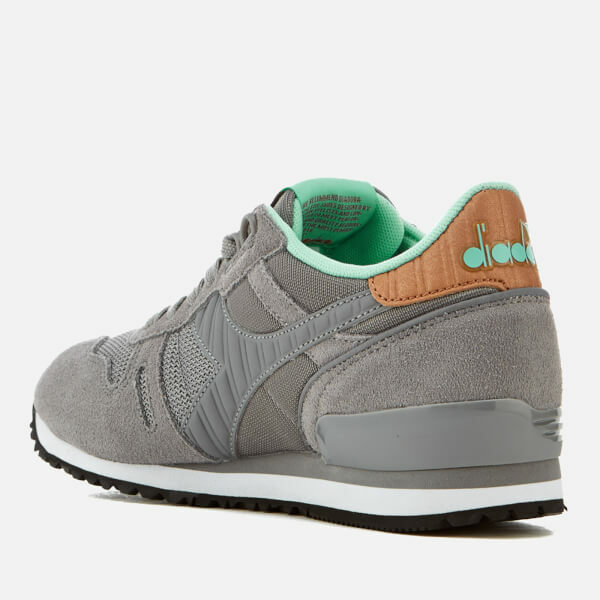 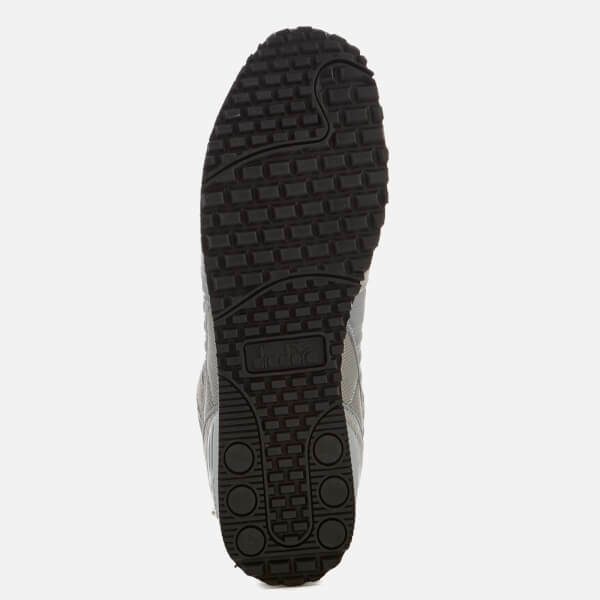 Set on a cushioned EVA midsole, the trainers feature a textured rubber outsole for added traction. 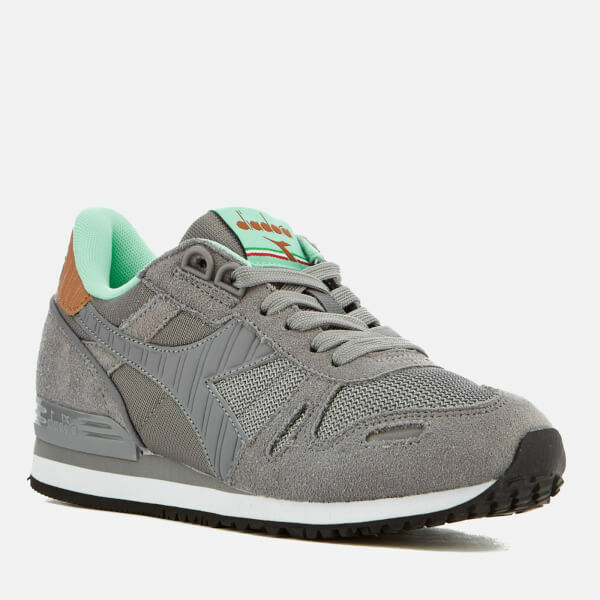 Complete with a Diadora brand patch to the tongue.